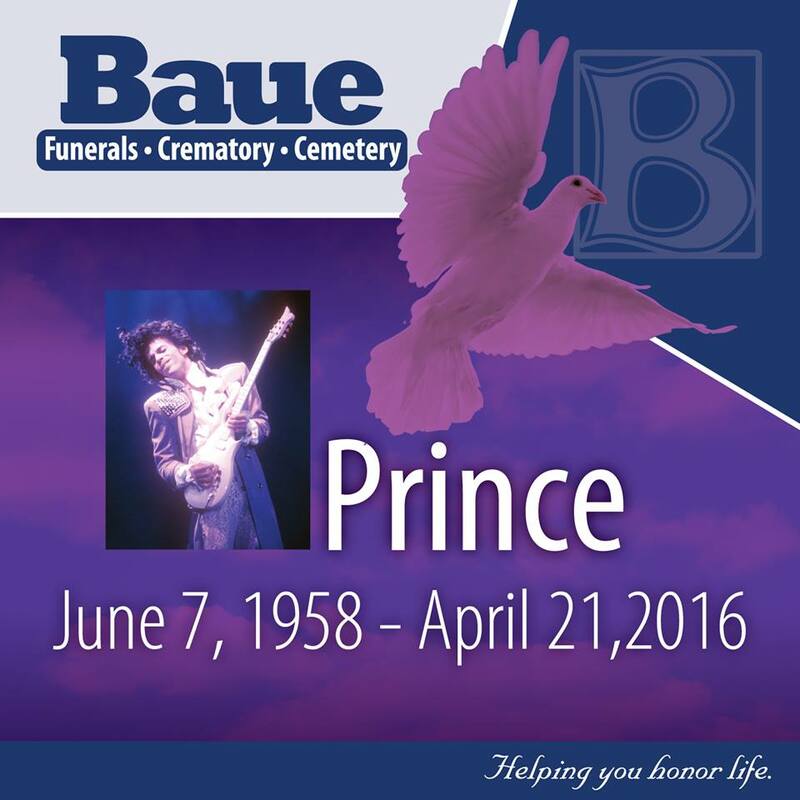 The sad news of the musical legend Prince, and his untimely death, has been all over the news. There have been many career highlight reels, notable performance videos, and tributes to his strong influence on many singers and musicians. Something many fans found when looking for his music on sites like YouTube, and others, was that there was little to be found. Prince was extremely protective of his work and the unauthorized use of it. He managed it very, very tightly; So tightly, there was even the infamous 2007 lawsuit forcing the takedown of a personal video showing a baby dancing to “Let’s Go Crazy,” for unauthorized use of his music. So, how could a person so protective of his work, his legacy, and a net worth estimated to be over $300 have no will? What does this mean for his family? Will it be a legal battle to get this all straightened out? There are many other issues that come about with the lack of planning. Let’s take a look a planning ahead and the free resources that are available to help you and your family. A question we should all ask ourselves is: Would my family know what to do if something happened to me? This is not something that we like to think about or discuss over dinner but pre-planning does not have to be intimidating. In fact, pre-planning is a smart, effective way to ensure that you and your family are covered. Pre-planning provides peace of mind and relieves your family from unnecessary stress and concern. Having a documented plan in place will reflect your wishes and help alleviate any financial burden on your family. How can we help you? Here at Baue we offer our Life Organizer Kit at no charge. This free kit is the perfect tool to plan, organize and store all of your important documents that are critical in this planning process. Wills, Power of Attorney, Life insurance, funeral or cremation preferences and contracts to name just a few. Having a plan in place is critical and our caring staff can help you get your kit today. Do you have questions or want to talk with our staff about pre-planning options? Call us today at (636) 940-1000 or complete the request form here on our website: www.baue.com/kit.